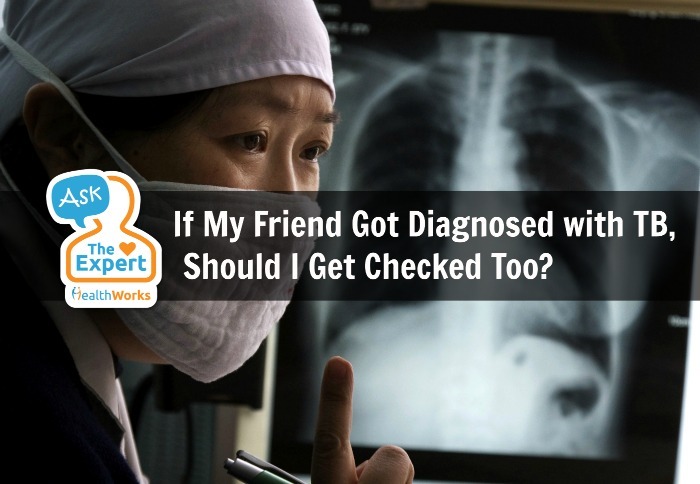 Should I Get Checked If My Friend Was Diagnosed With Tuberculosis? My best friend was recently diagnosed with tuberculosis. Is it contagious and should I get myself checked too to see if I’m infected? Yes, tuberculosis (TB) is contagious – particularly if the infected person coughs excessively and is in close contact with others. In fact, there is a possibility of TB making a widespread comeback due to the increase in overseas travel – especially when coming into contact with others who are not immunised against TB. If you have a cough that does not go away within two weeks – coupled with night sweats, appetite and weight loss – you should get a medical check- up to rule out TB infection. In regards to your friend’s diagnosis, it is wise to go for a check-up nevertheless instead of waiting for these symptoms to appear. 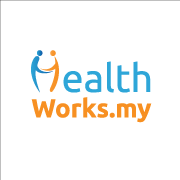 Note that people close to you may also need screening to rule out any possible TB infection.